You can have the best of both words of the lace and zip riding boots. These paddock boots for kids can be adjusted in the front with laces. The back zipper can be then used to take them of and put them back on with an ease. 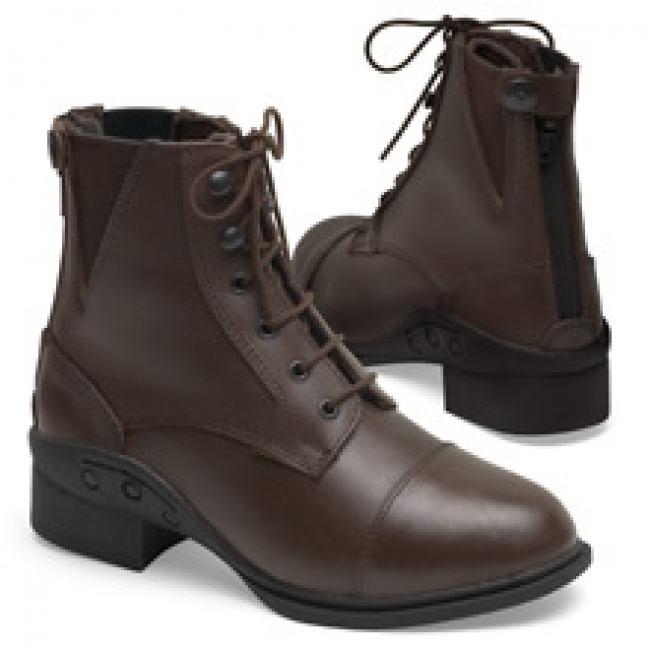 Quality full-grain leather paddock boot. The ENDURO-tech footbed ia a flexible foot support system.